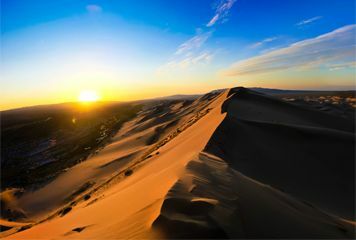 The Mongolian Gobi has high mountains, springs, sands, steppe lands and rich animal kingdom and has been inhabited since ancient times. 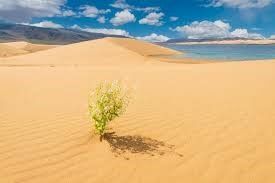 The Mongolian Gobi has high mountains, springs, sands, steppe lands and rich animal kingdom and has been inhabited since ancient times. 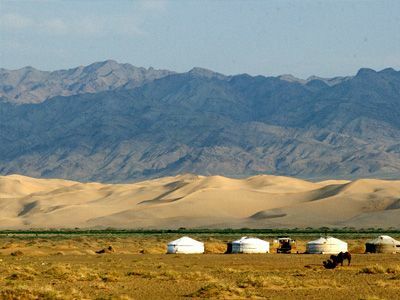 Mongolian Gobi account 42.2% or 660, 4 thousand hectare of Mongolian territory. 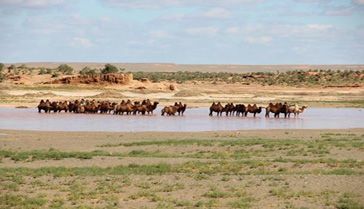 Gobi has the biggest territory landscape than others. 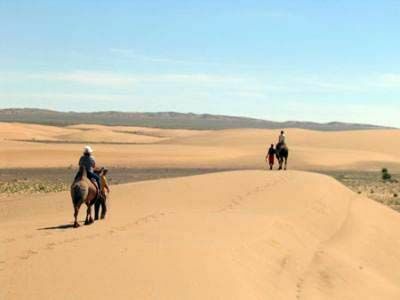 Mongolian Gobi is remaining ancient history and it is very beautiful nature. 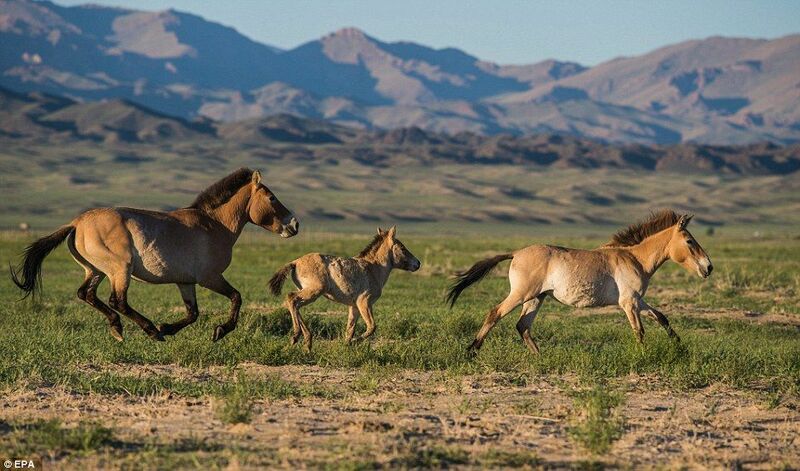 There are over 10% of Mongolian Population lives in the Gobi. 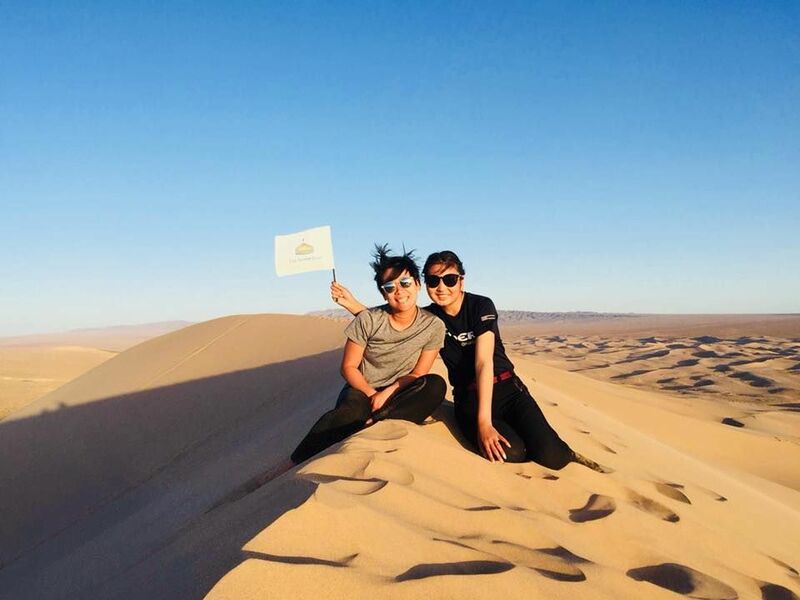 Today we will enjoy some travel activities of Gobi desert. 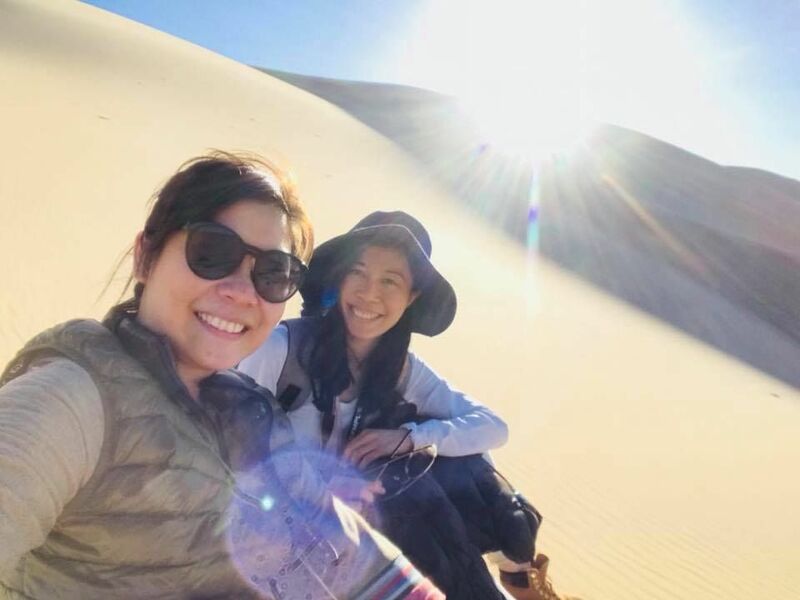 After breakfast, we will drive towards Khongor sand dunes that extend along the northern side of Sevrei and Zoolun mountain ranges. After lunch, we will ride camel. 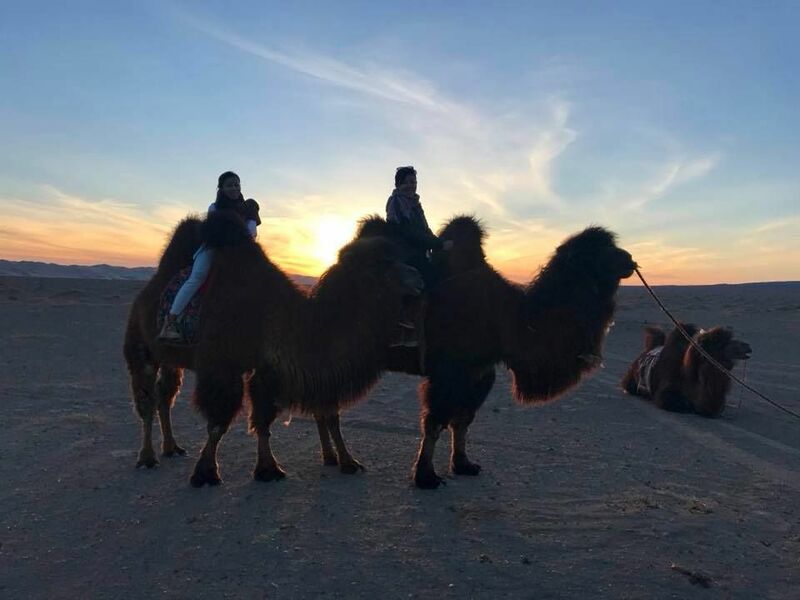 The two-humped camels are very comfortable to ride, as they walk slowly and gently and we will be well supported by the humps, sitting comfortably between them. Our camel man will take us around the sand-dunes. After dinner time, we will explore the area, climbing one of the dunes. 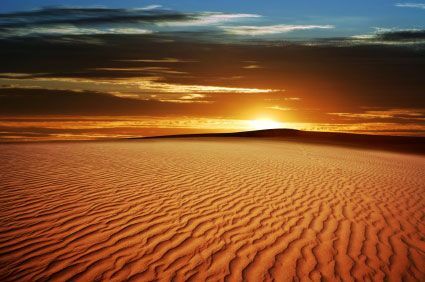 The dunes extend for 185 kilometers and include dunes that can reach 240 meters in height. Overnight in a ger camp. Kharkhorin was built in 1235 by Ogodei Khaan , who was successor of Chingis Khaan. The foundations of Kharkhorin’s buildings are all underground and Erdene-Zuu Monastery was built to the south of the ancient capital ruins in 1586. We will visit Erdenezuu monastery which contains valuable items that represent Mongolian Buddhist culture. Overnight in a ger. After breakfast we will drive to Khugnu khaan (Semi gobi desert). It is good spot, for having a lunch. After lunch we will drive to Ulaanbaatar. Tour was a fantastic and great expedition. I was also in the ancient steles of Tonyukuk near Nalaikh, and the grandiosity Terelj National Park. 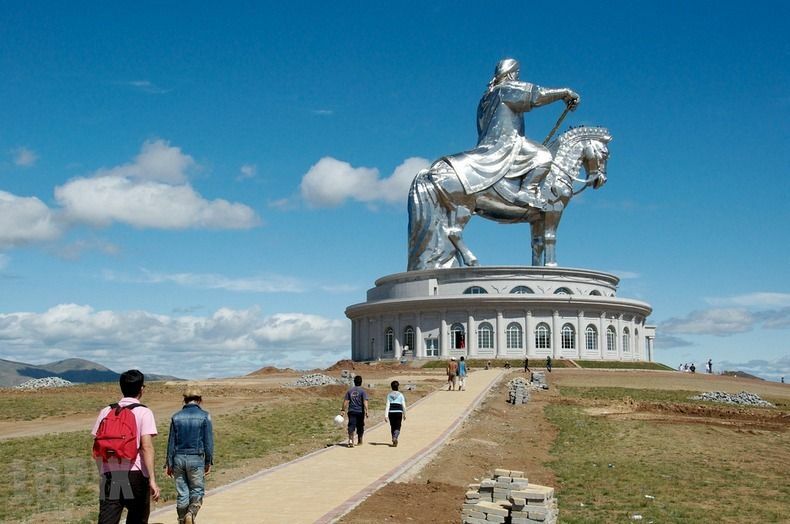 Mongolia is a wonderful and strange country. I will remember all of my life. I would like to return this beautiful land. 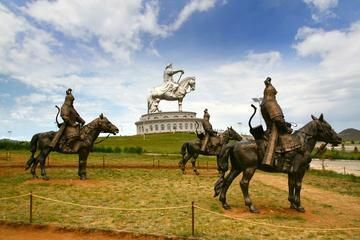 Mongolia was such a great pleasure! Thank you for all the professionalism and the warmth you have given us. We felt like we’re one big family. 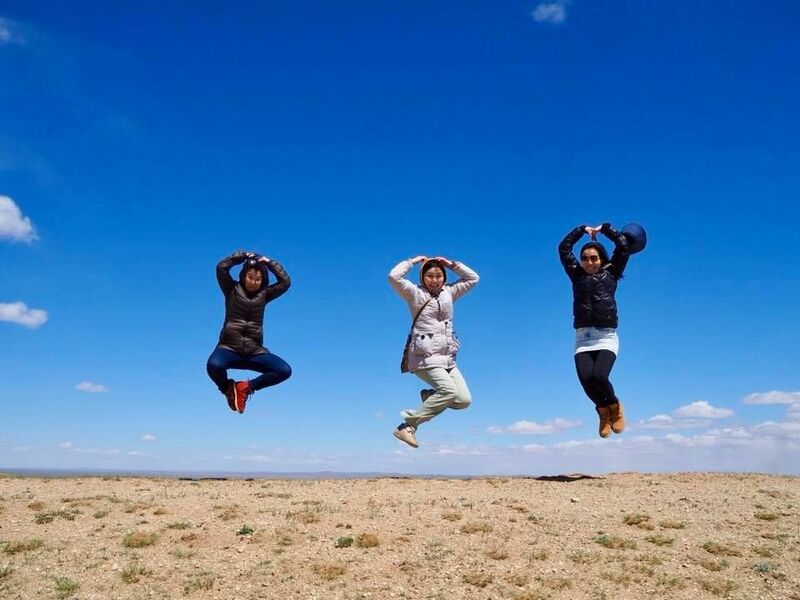 Many times we think back to the wonderful experiences we have had in Mongolia. 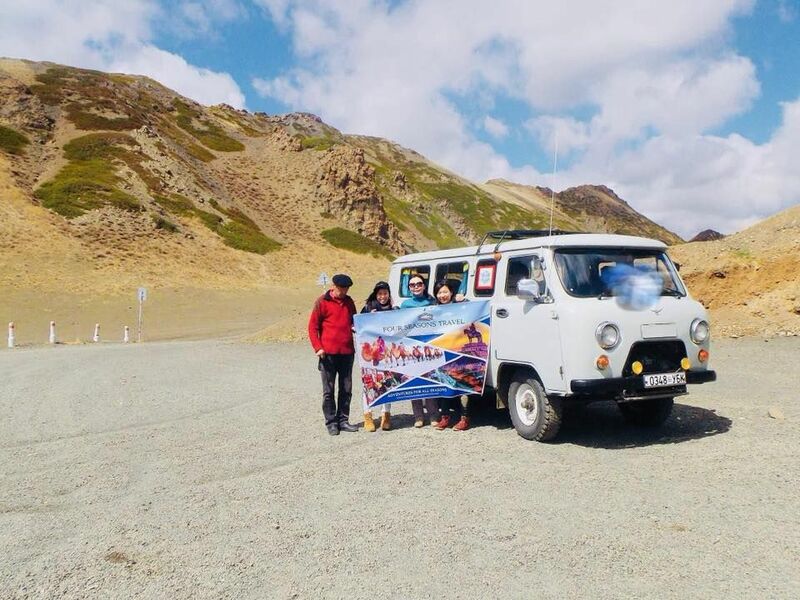 Mongolia has so much natural beauty and such a friendly people.